It is a tale of a tragic death, and the discovery of love; which leads to the dissolving of what was an inseparable friendship group. 30 years on, and the group are brought back together; by a long-brewing urge to re-live and commemorate what happened on the Ventoux. Now, pursuing careers as a crime reporter, a travel agent, a repentant ex-drugs dealer, a successful university lecturer, and a play director; the remaining five, from the original six, revisit their past in the South of France. 'Ventoux' flitters between fantastical childhood memories, and the hard reality of adulthood challenges. From watching films on the roof of a floating barge, as 16 year olds; to facing up to the reality of the cruel and unforgiving world of justice, in their forties. The progression and similarities between the experiences of adolescence and adulthood are touching, yet probably comprehensible to many readers; it is this that draws you into this autobiographic novel. Twists, unforeseen developments, and heart breaking truths; the plot is peppered with moments that urge you to read on. 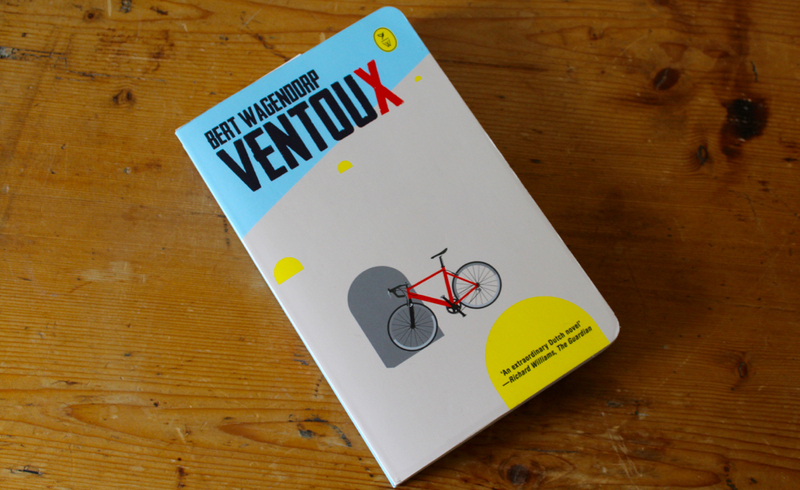 For what seems like a fairly ordinary life story, 'Ventoux' delivers a captivating mix. Whether you are a fan of love literature, poetry, cycling, history; or you just simply like a good read, this is well worth picking up.